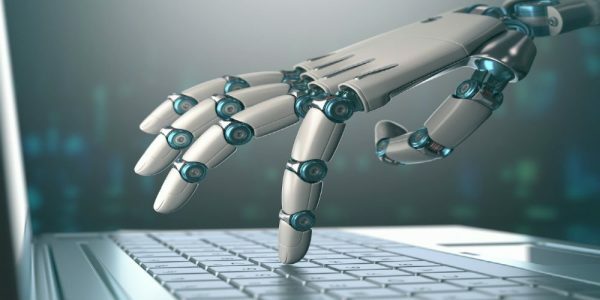 What does Robotic Process Automation (RPA) mean for customer service? Are organisations ready to incorporate this form of technology and transform their customer service operation? Please take 2 minutes to complete our survey and let us know your views. – a free Starbucks drinks voucher! Be the first to comment on "The Customer Service Pulse for Robotic Process Automation"